Old trees were uprooted and some roofs were ripped off homes as a tornado hit Manila, Sunday afternoon. Philippine Red Cross chairman Sen. Richard Gordon said their office in Manila was hit by the tornado. 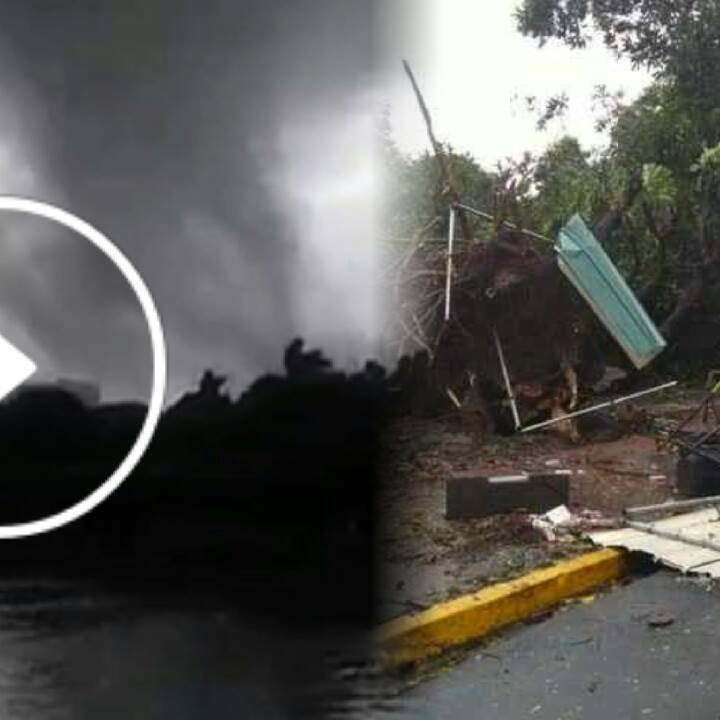 In his Twitter account, the senator shared a video which showed a glimpse of the tornado. Old trees in Intramuros and Plaza Lawton were also toppled by the tornado. Some houses in Sampaloc area, meanwhile, were damaged by the tornado. Weather bureau's Aldczar Aurelio said they monitored a thunderstorm in their radar that may have caused the tornado. The tornado formed in Manila amid continuous heavy rains brought on by the enhanced southwest monsoon.